How to search hashtags on facebook? Everyone probably knows how use #hashtags on Facebook, but do you know how to search the specific hashtag that you want? Well, you might say, what's so hard about that? Just put hashtag (#) before the word and search it. Hmm, not really! because I've tried that many times and that didn't work. Well, you can find the specific hashtag by using two methods as I know. Write the word you want to search after hashtag, for example #funny and post it, after you have successfully posting it, click on the hashtag. This may seems easy but the problem is that you probably don't like to post just anything and everything, because once you post something it will pop up on every single one of your friend's wall, so you might not like every people to know what you are searching for. Copy the link in the brackets (https://m.facebook.com/hashtag/) and paste in your address bar, then write the word you want to search after forward slash, for example funny in (https://m.facebook.com/hashtag/funny) then hit enter or go. That's it will show all the posts under #funny. 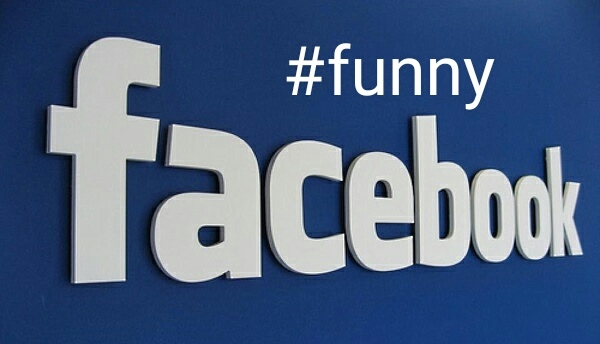 If you are using desktop the the URL would look like this (https://www.facebook.com/hashtag/funny).